A fear of that the Wends would return and attack Denmark, made Cnut the great establish a combined English-Danish fleet and he conquered Witland and also Samland. Before he returned to England. 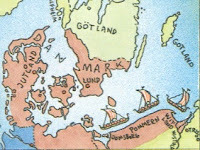 Cnut made peace with Thorkil the tall and appointed him as earl and ruler in Denmark. 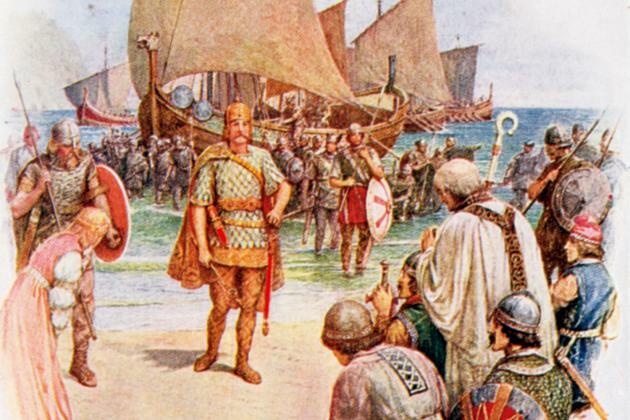 Anund Jacob became the king of Sweden he ruled until 1050. Eileifr, a Dane in the service of King Cnut, raided Dyfed and the Church of St. David at Menevia. Here the raiders removed the shrine of Saint David from the church and stripped off the metal adornments.